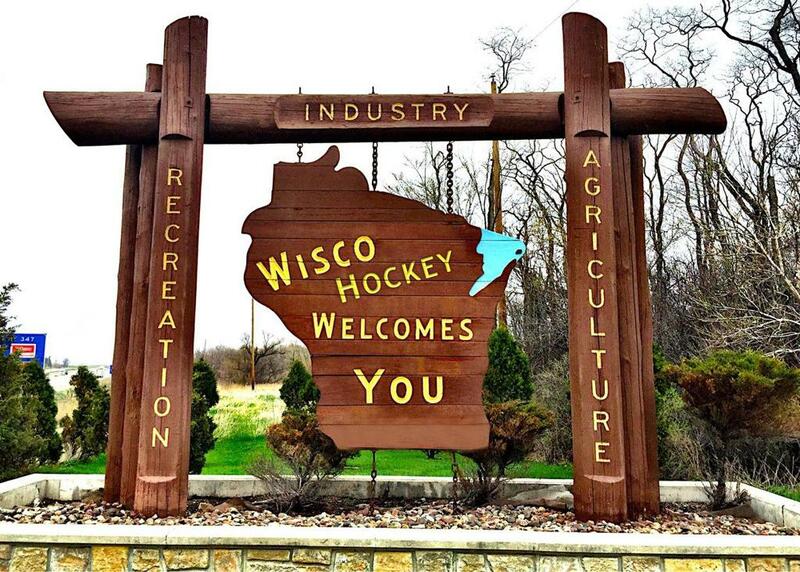 Wisco Hockey promotes Wisconsin youth hockey and youth hockey players by running top tier hockey tournaments, and youth hockey camps in Wisconsin. 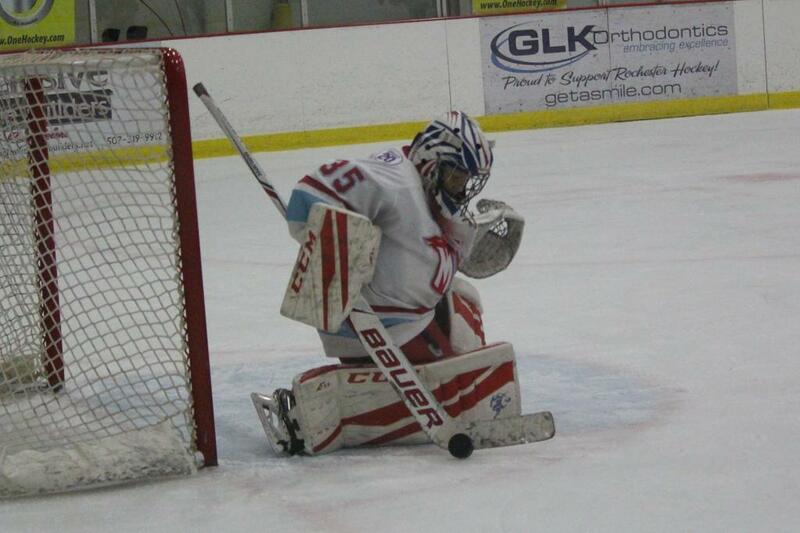 We have two annual tournaments in Madison, WI that attract competitive, youth teams from all over the country. We host one tournament in the fall and another in the spring. ©2019 Wisco Hockey / SportsEngine. All Rights Reserved.